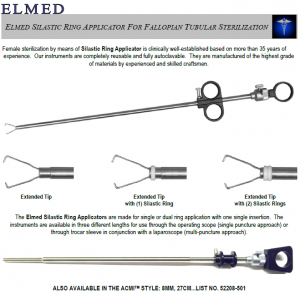 Female sterilization by means of Silastic Ring Applicator is clinically well-established based on more than 35 years of experience. 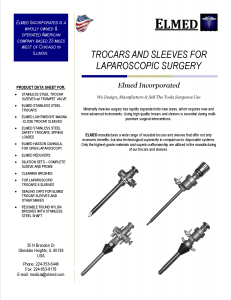 Our instruments are completely reusable and fully autoclavable. 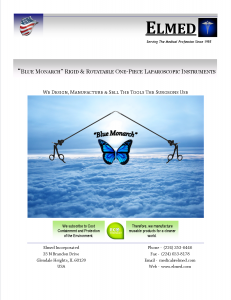 Please click on the PDF Icon for more information.